On the 7th February 2019, Year 8 students will have their joint Options/Parents’ Evening. This is an invaluable evening where parents and students can find out key information in regards to upcoming options choices for GCSE. During the course of the evening, there will be 3 15 minute presentations on options pathways for parents; all parents should attend and manage their appointments around one of these times. Parents only need to attend one of the presentations as they are identical in nature. Students are given some choices about the subjects that they study. These choices can be difficult to make and in order to support students, they will be guided into one of three different routes before they make their choices. Students who follow this route will study the core curriculum plus a choice of FOUR options. One of these MUST be a Language option, and one MUST be a Humanities subject, either Geography or History. This Pathway will give students a broad academic education. 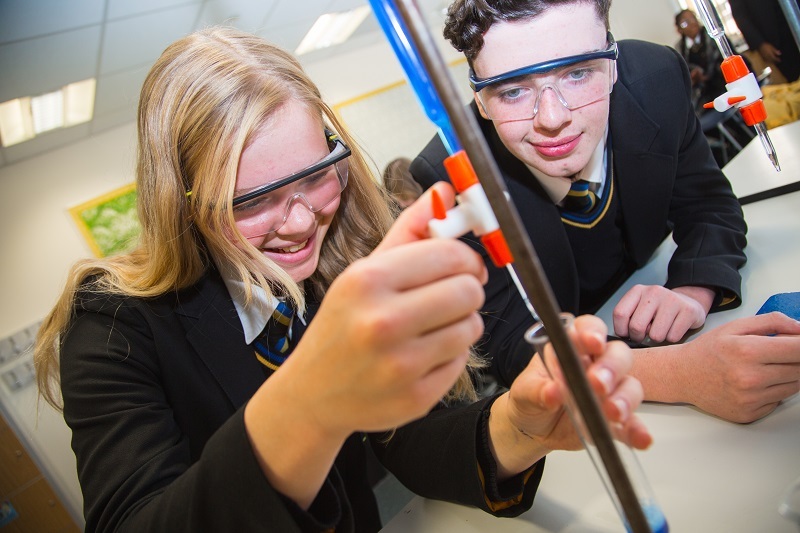 It is designed for those students who thrive on the challenge of following a wide range of GCSE subjects and who can be successful through the traditional academic route. Students can achieve the equivalent of 9 – 10 GCSEs (or equivalent) at grades 9 – 1 by the end of Year 11. Progression from this route Post 16 is to either academic or vocational Advanced Level courses at school or at college. Students who follow this pathway will follow the core curriculum, plus a choice of FOUR option subjects. Students MUST choose one language OR humanities subject. 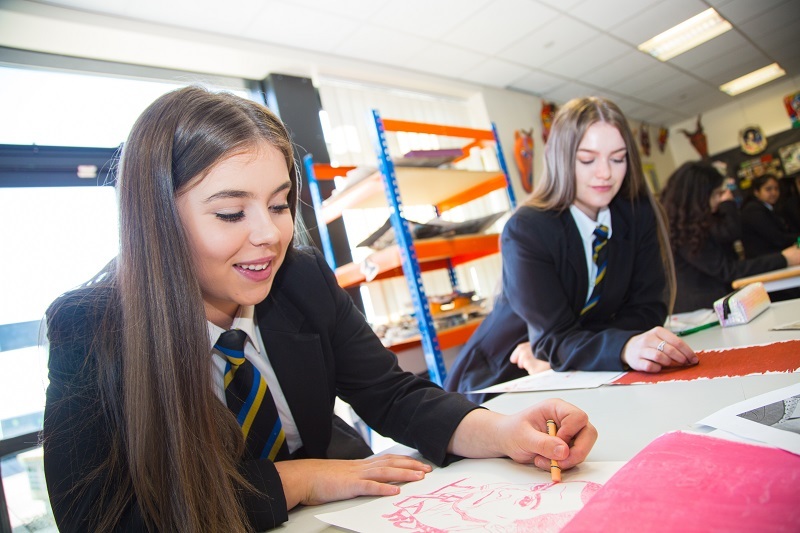 This pathway will give students the option of taking a range of GCSEs subjects or a combination of GCSE and vocational qualifications. Students can achieve 8-10 GCSE (or equivalent) qualifications at grades 9 – 1 by the end of Year 11. Progression from this route Post 16 is to either academic or vocational Advanced Level courses at school or at college. the end of Year 11. Post 16 progression from this route is into further education at school or college to gain higher level qualifications, or into further training. Making an informed choice of subjects is very important. Students are strongly encouraged to talk to subject teachers, family and friends as well as students presently in years 10 and 11 about their choices.